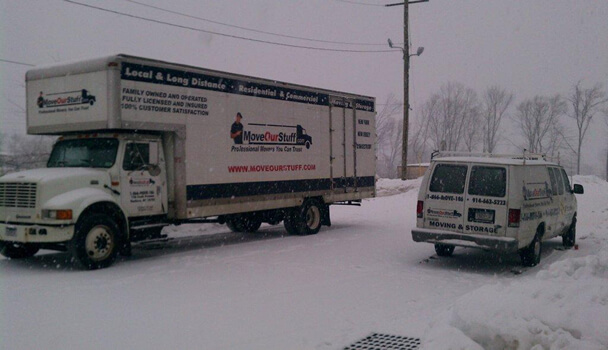 We are a family owned and operated moving company. 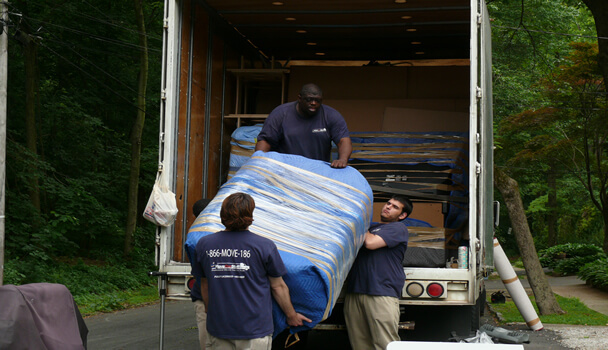 Customer satisfaction is what we aim for, which is why before, during and after your move you will be in contact with our Operations Team. The Operations Team is available at all times via phone and email and can be reached any day of the week. Our business is based primarily on referrals and repeat customers, meaning MoveOurStuff.com is dedicated to making you, your friends and family customers for life. No matter how big or small, on every job you will have at least one certified Pro Mover Supervisor. They have climbed their way up the ranks to earn this title. Trained as a certified Pro Mover with a minimum of three years experience, they have passed a certification test to qualify as an onsite supervisor with our company. Call them the crew leaders, boss on the trucks, head honchos or simply call on them to be there to make sure the job is done correctly. Our workers are handpicked, background checked, drug screened and receive countless hours of training before stepping onto our trucks. 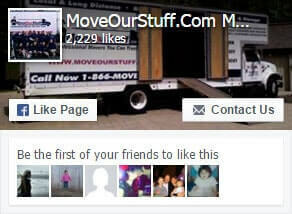 Our entire staff is comprised of certified and trained Pro Movers, not random strangers off the street. Protecting your personal possessions is our top priority. Moving with MoveOurStuff.com means you don’t have to worry about damages, dings, dents, or scraped items. We use only the best of the best. Our moving teams are provided with state of the art moving equipment & top quality trucks equipped with global positioning satellite systems. Even our moving materials are handpicked from top quality manufacturers to ensure your belongings get the security and tenderness they deserve. 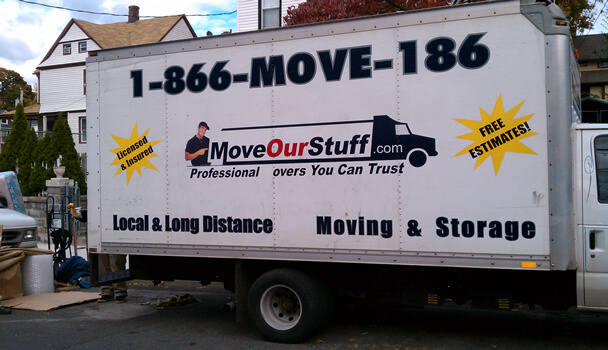 The Tri State Areas #1 Moving & Storage Company, MoveOurStuff.com! Family Owned & Operated We are not a gigantic corporation.This is a medium sized family business. Before, during and after your move you will have contact directly with your own personal operations manager.You will have his direct extension, email and business cell phone number.